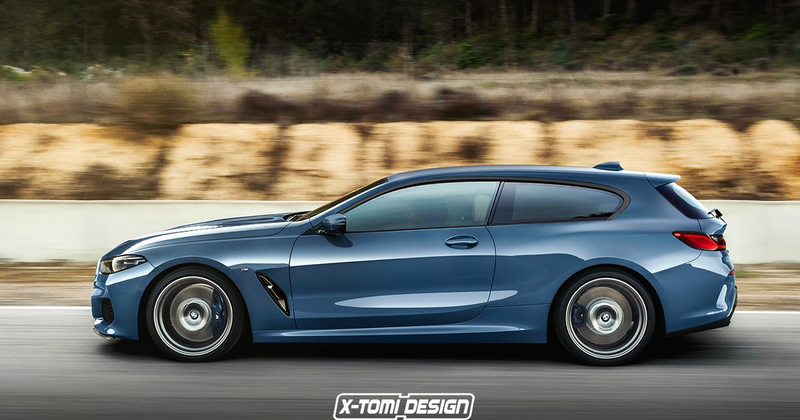 We can always rely on Hungarian render master X-Tomi Design to dream up a new car in several virtual guises, but in the case of the new BMW 8-series, he really has gone all in. Just days on from the reveal, we have four renders based on the striking new coupe to enjoy. First up, an obvious one: a convertible. 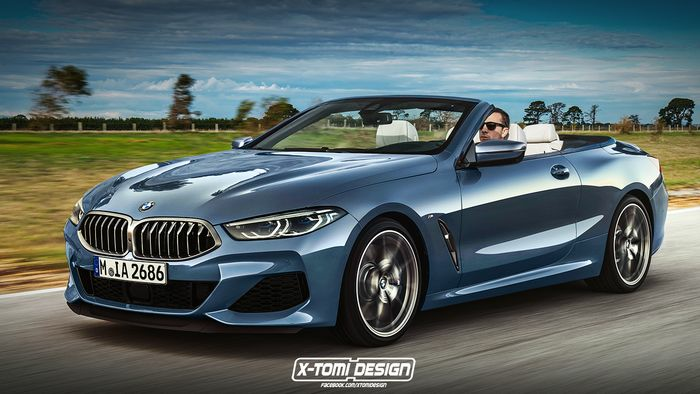 This is one we know is happening, as 8er drop-top test mules have already been spotted. Something that won’t happen is a shooting brake like the imaginary one above, unless someone pays a coachbuilder a lot of money. Which could well be worth it - how good does this look? 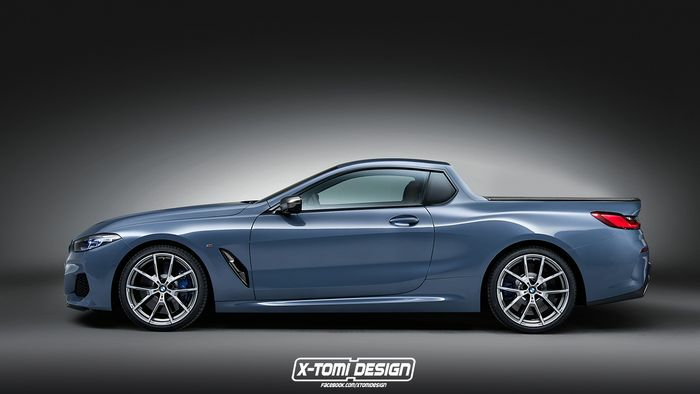 For an even more unrealistic derivative, how about this pick-up? That being said, BMW did make one-off ute versions of the E30 and E93 M3s - the E30 devised as a workhorse for the company’s Garching plant, and the E93 as a brilliantly executed April Fool’s prank. So you never know. 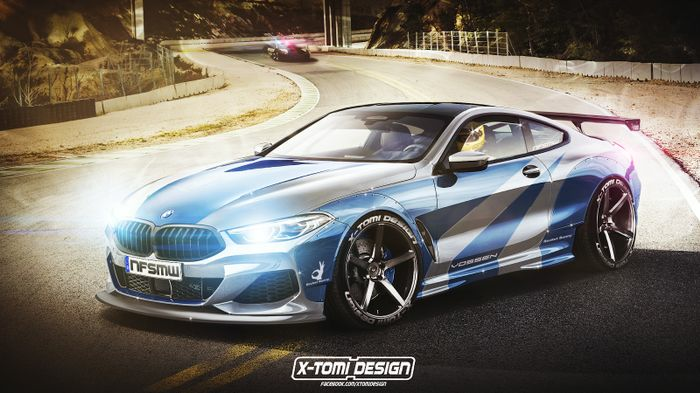 Finally, we have an 8-series in full Need For Speed Wanted E46 M3 GT-R spec. The wheels are a little big even for NFS standards, but we’ll let that one pass. Let us know your favourite in the comments, and make sure you check out more of X-Tomi’s work.